In the Mainland China, we have our own lab research center with highly educated researchers and engineers who will R&D based on the technology update and customers’ demands. Our cooperated manufacturing base covers an area of 33,000 square meters, with close to one thousand staff. 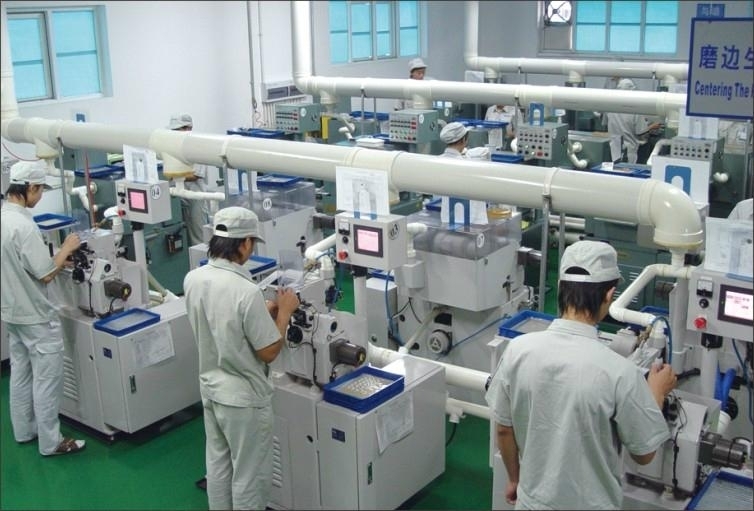 Using the world’s most advanced production and testing equipments, from glass test, grinding, edging, coating, cement, black painting, mechanical processing, lens assembly to surface form deviation inspection, dimension inspection, eccentricity inspection, coating inspection, appearance inspection, inspection of image quality of lens and environment test, every step of the production and inspection process is under strictly control. Aim to provide customers the best possible products from “BestScope”. “PROVIDE MORE THAN YOU EXPECTED” is our consistent mission! BestScope would like to develop together with you!